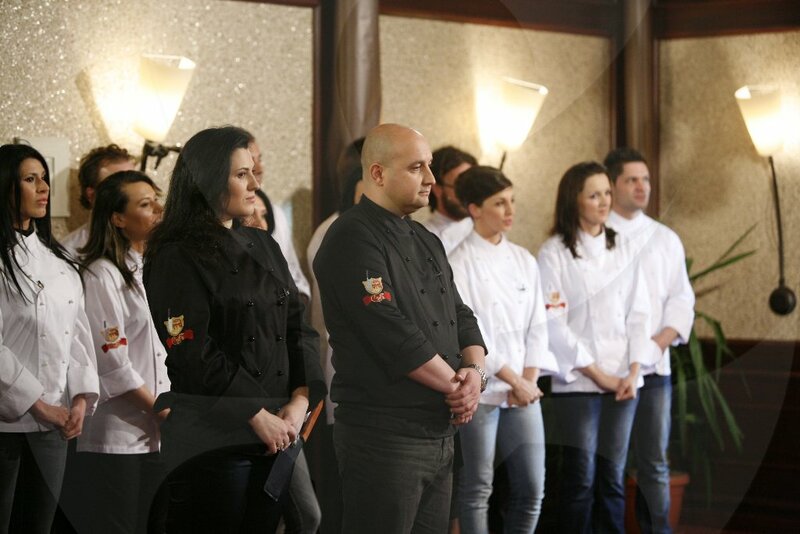 Lord of the Chefs is the first culinary reality show in Bulgaria based on an idea by ​​Seven-Eight. It was first aired on March 15, 2011. 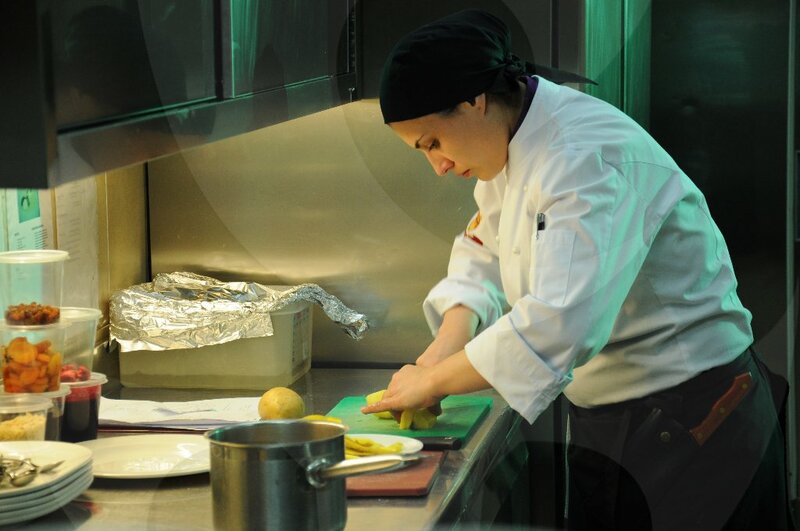 Sixteen professional chefs and amateur chefs took part in Lord of the Chefs. 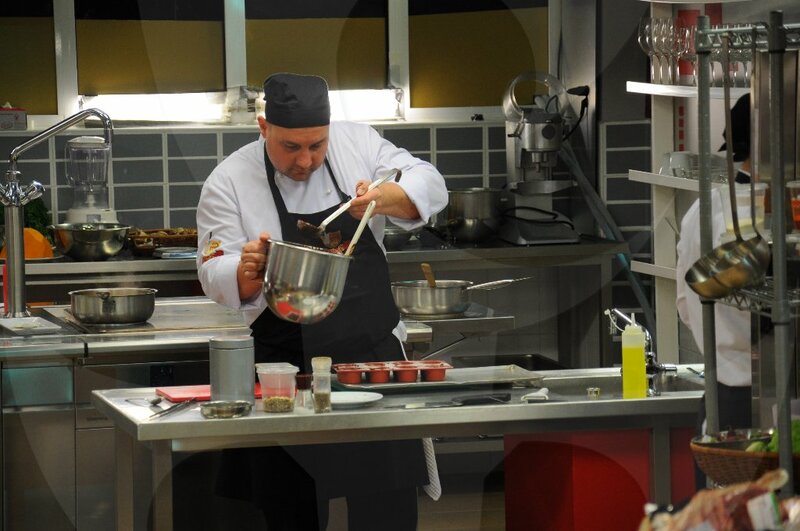 A special committee of elite professional chefs gave the tasks to the contestants and monitored their performance. 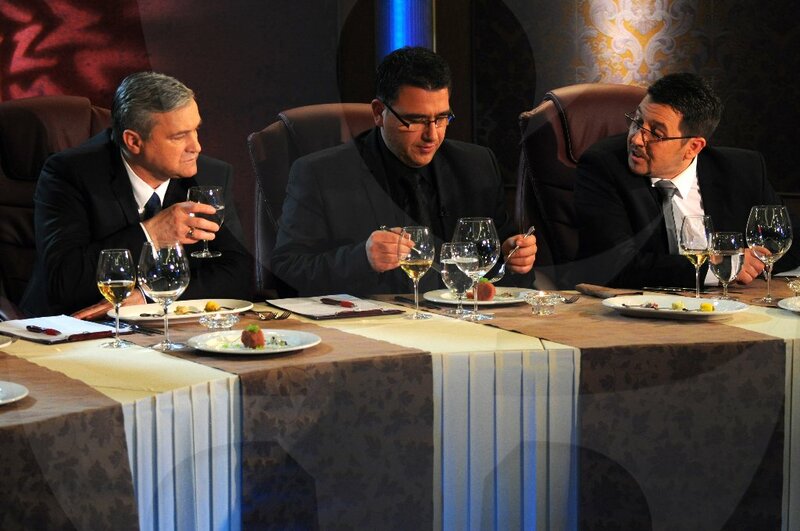 The participants in the Lord of the Chefs went through various tests. 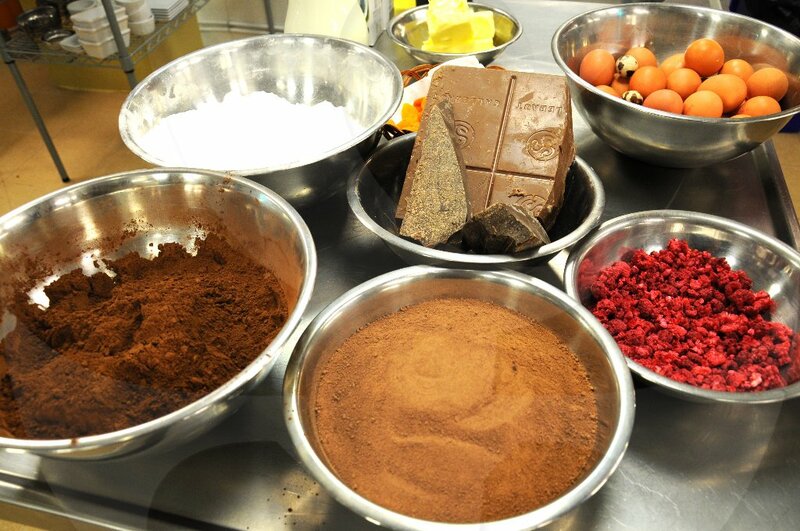 Cooking of game meat, working with nitrogen and making sushi were just some of the challenges they faced. They were required to show creativity, flexibility, quick decisions and imagination. 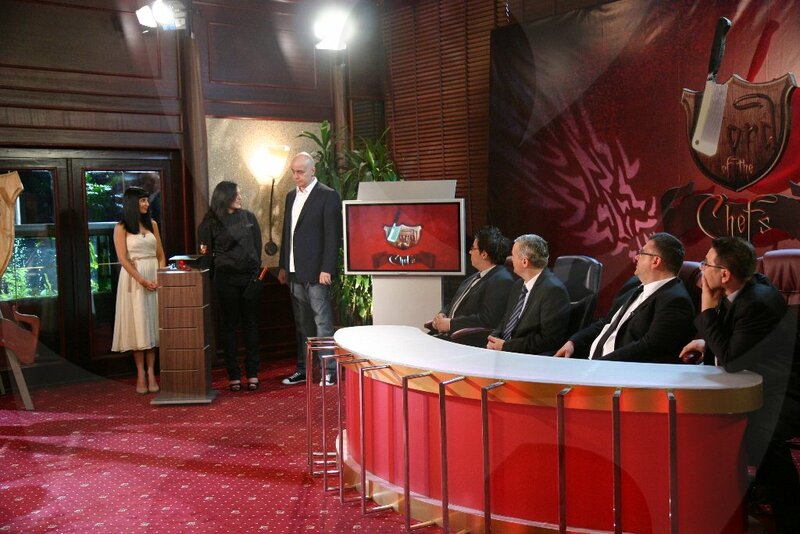 The show finale aired on May 26, 2011 and the winner of the first edition was Sidonia Radeva. She won a fully equipped brand new restaurant in downtown Sofia. The project was accomplished with a team of 100 people.